PM Borong (Malaysia): Flat Love Lock Dangle Beads on Sales! 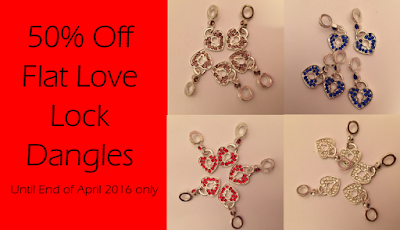 Don't miss the chance to get these Flat Love Lock Dangles for HALF the normal price. Only valid until end of April 2016. Click the PICTURE below to BUY NOW!